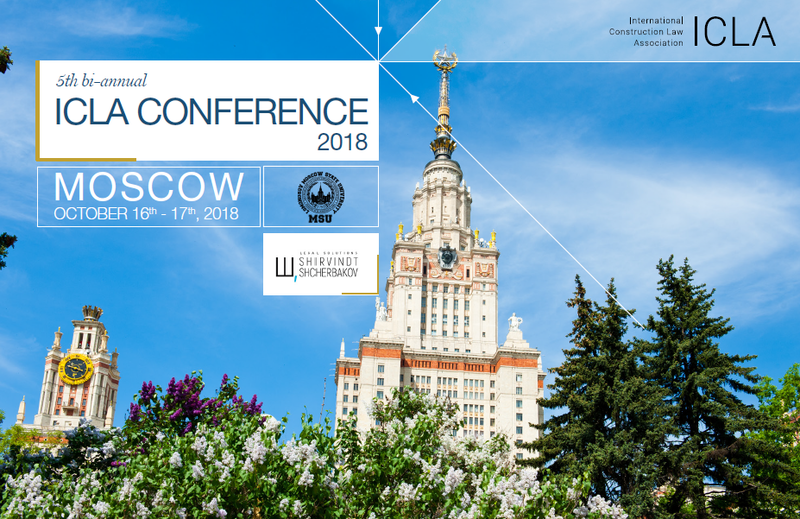 Get an impression of the past ICLA Conference in Moscow! 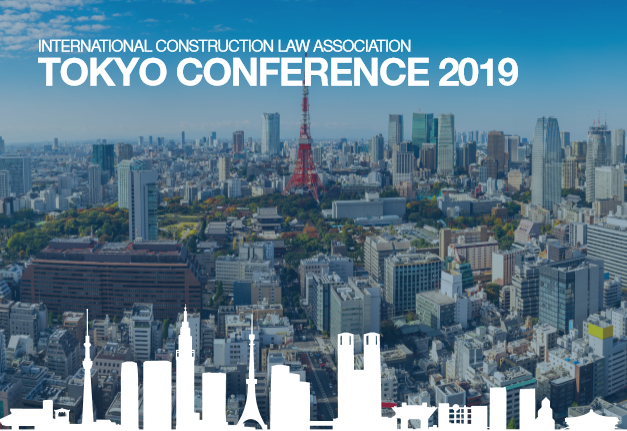 Established in May 2015, the International Construction Law Association works in bringing together all the families of law from around the globe and informing and debating comparatively on Construction Law issues. Dr. Wolfgang Breyer led the initiative by gathering together leading lawyers, barristers, construction professionals, judges, academics, universities and institutions from around the globe specialising in International Construction Law. The ICLA works in co-operation with the reputable Centre of Construction Law, King’s College London (UK), Peking Law School (China), University of Copenhagen (Denmark), British University in Dubai (UAE) and Melbourne University (Australia). The ICLA welcomes new members with both individual and corporate membership available. For more information on membership see “Members”. Construction projects have become increasingly international with stakeholders in the construction process coming from all parts of the world. Despite living in the “information age”, one key problem stakeholders face is the large information gap on Construction Law between the legal systems of countries and, at a higher tier, between the different families of law. Additionally, stakeholders are not fully aware of how international construction contracts operate under the mandatory law of a country. The ICLA will provide the solution to these (and other) issues faced by lawyers, academics, judges and construction professionals, leading the way in bridging the gap between countries and the families of law.